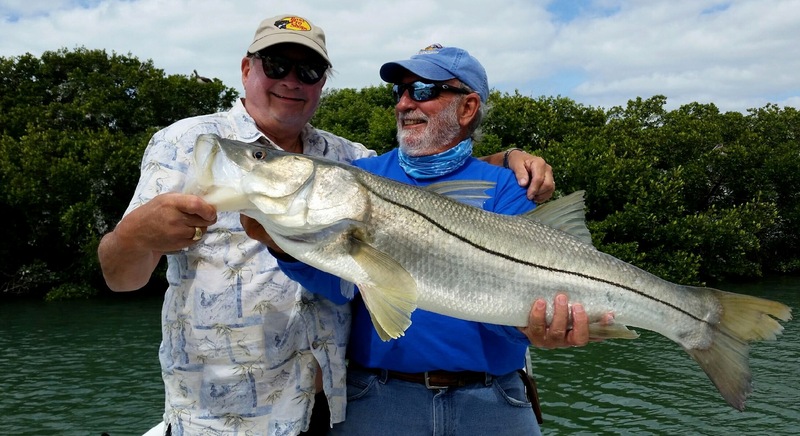 WE ARE YOUR PREMIER LIGHT-TACKLE FISHING GUIDE SERVICE FOR SARASOTA, Longboat Key, St. Armand’s, Lido Key, Siesta Key, Anna Maria Island and surrounding communities. 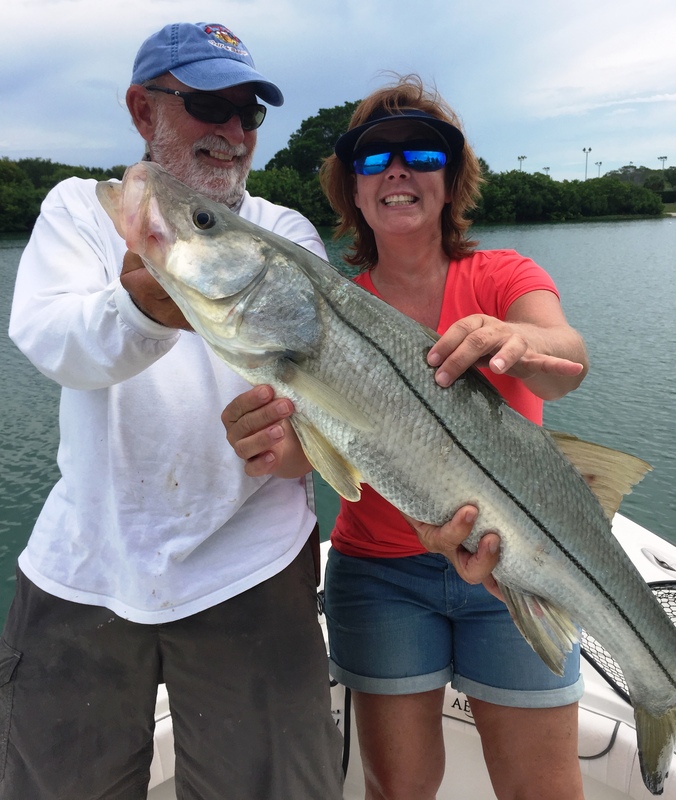 Fish the bays, flats and gulf coastal waters for Tarpon, Snook, Redfish, Trout, Spanish Mackerel, Kingfish, Cobia, Permit, Jack Crevalle, Snapper, Pompano, Grouper and other inshore species that either make Sarasota their home or migrate along our shores. 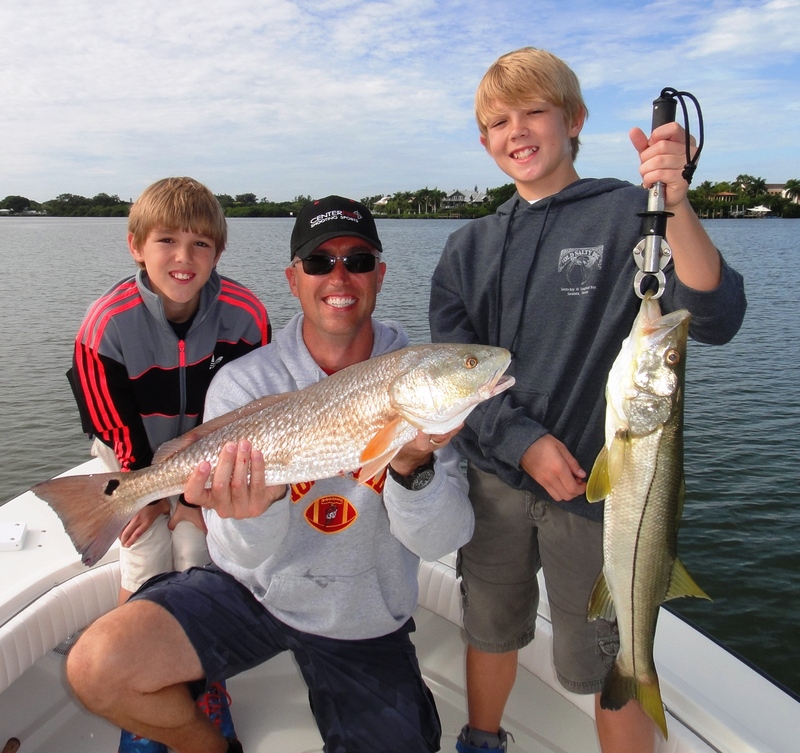 SARASOTA IS TRULY A WORLD-CLASS FISHING DESTINATION. 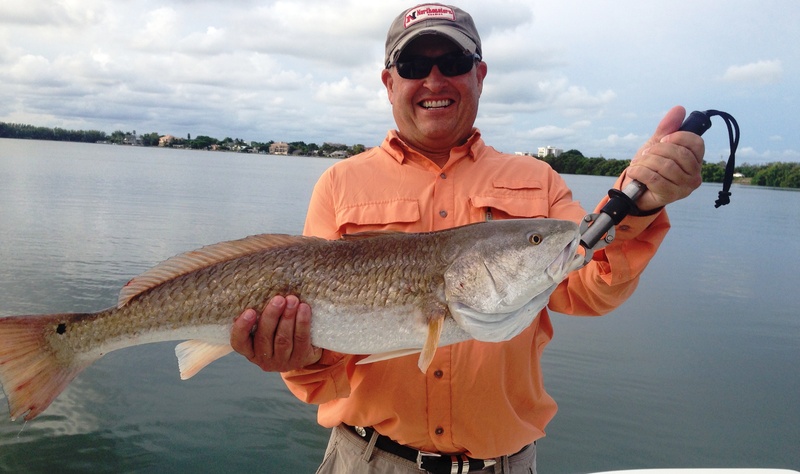 It lies between two ecologically rich estuaries, Tampa Bay to the north and Charlotte Harbor to the south. 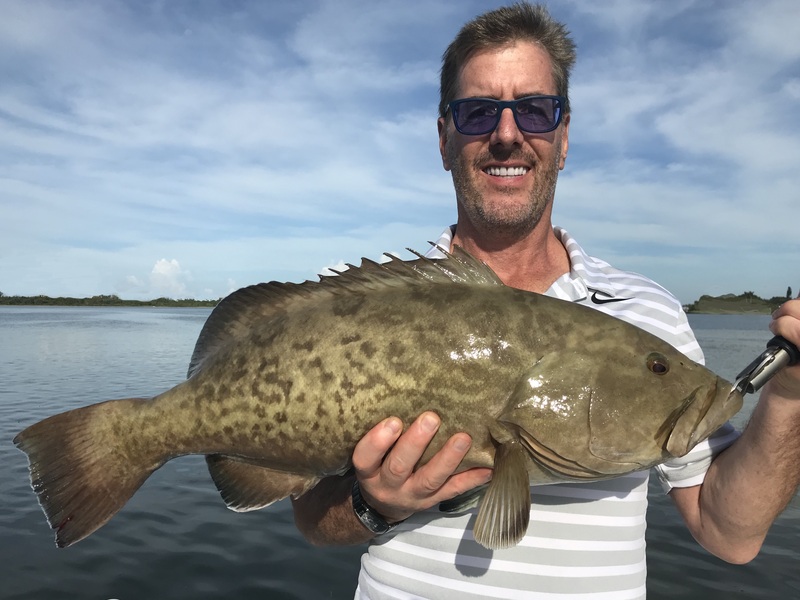 It’s this unique location, along with over 30 miles of pristine beaches, bays and passes, that has transformed this area into a remarkable fishing paradise. 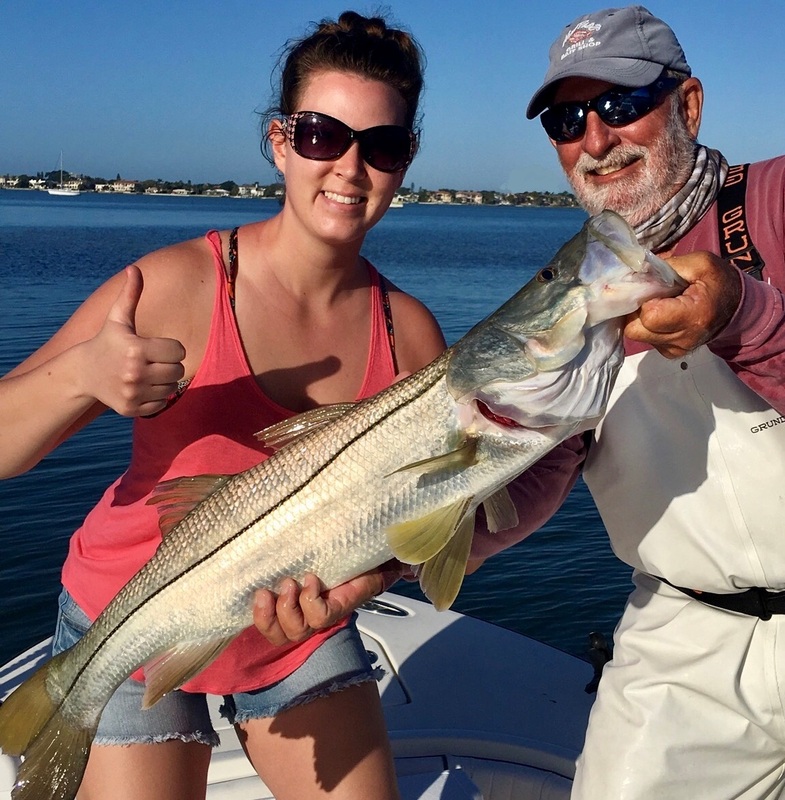 Sarasota has been host to numerous national fishing tournaments and is home to what is believed to be the oldest Tarpon Tournament in existence today. 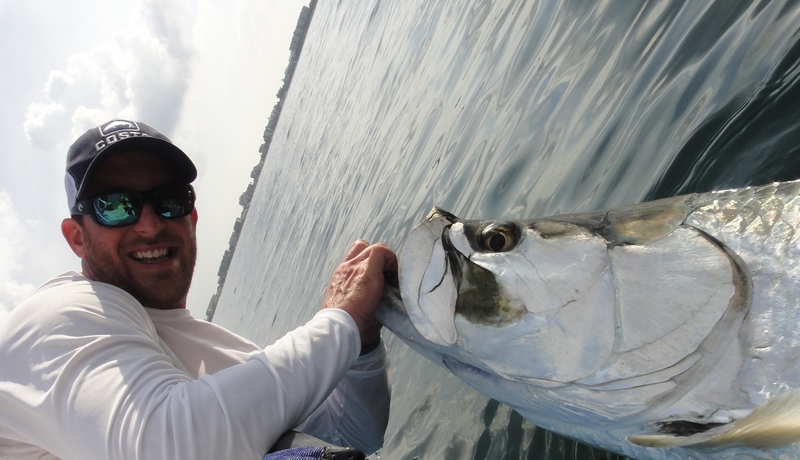 The Sarasota Sportfishing Anglers Tarpon Tournament has been held every spring since 1930. 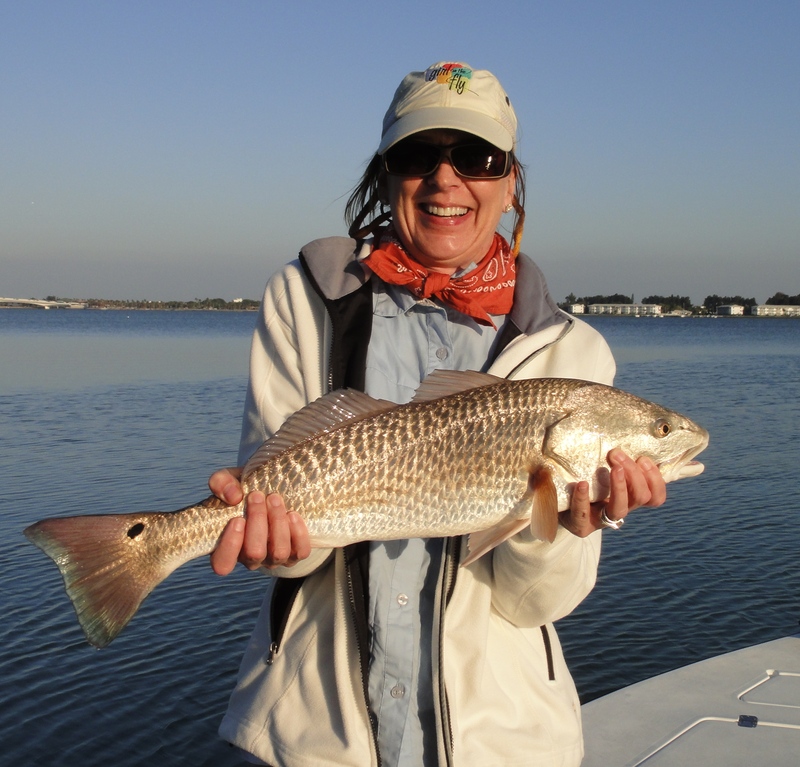 Whether you’re a novice or a seasoned angler, Captain Alan invites you to come aboard and fish the crystal clear Sarasota waters where you will experience a nature-filled day of angling memories sure to last a lifetime. GIFT CERTIFICATES are perfect for holidays, special occasions or that important corporate account. 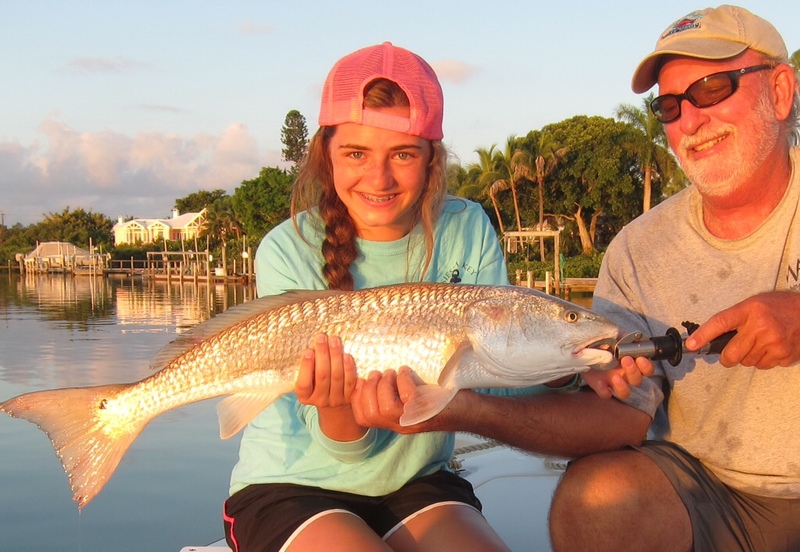 What better way to surprise your family and friends than by giving an angling adventure with one of Sarasota’s top guides. 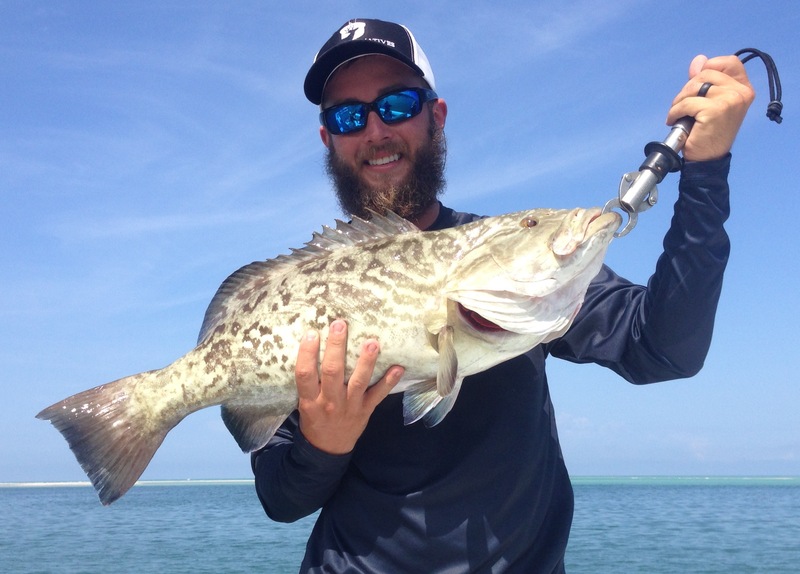 The pictures you sent us are awesome. 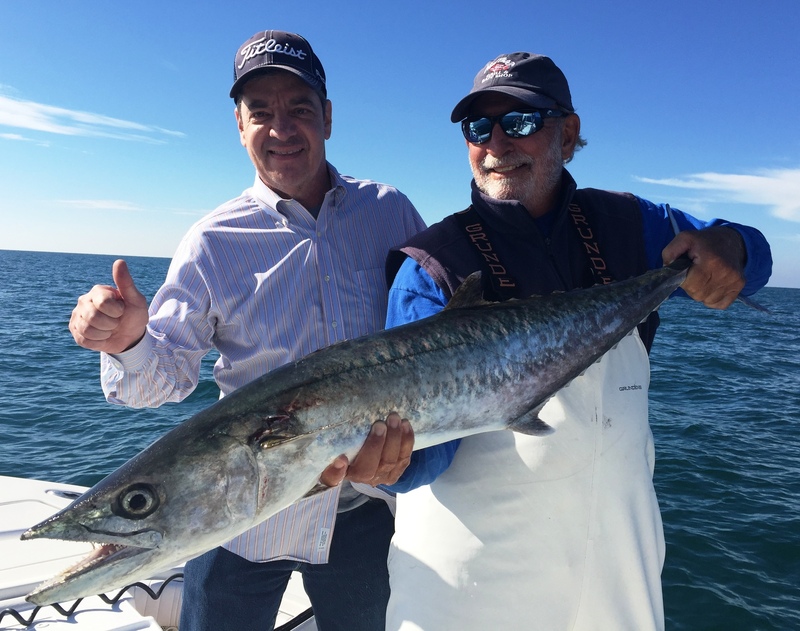 We had a lot of fun and can’t thank you enough for a wonderful day of fishing. 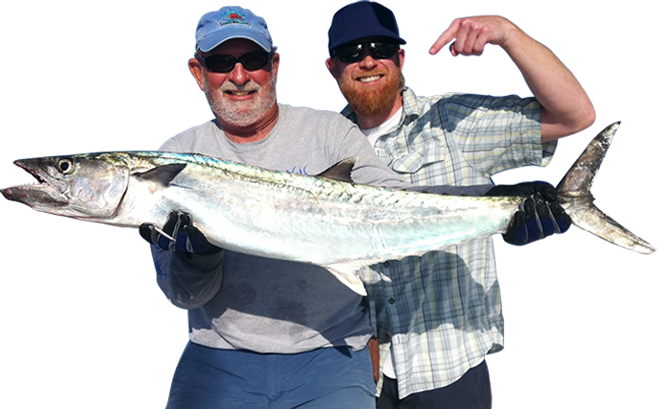 I’ll send you an email to set up a tarpon trip once we know our schedules. 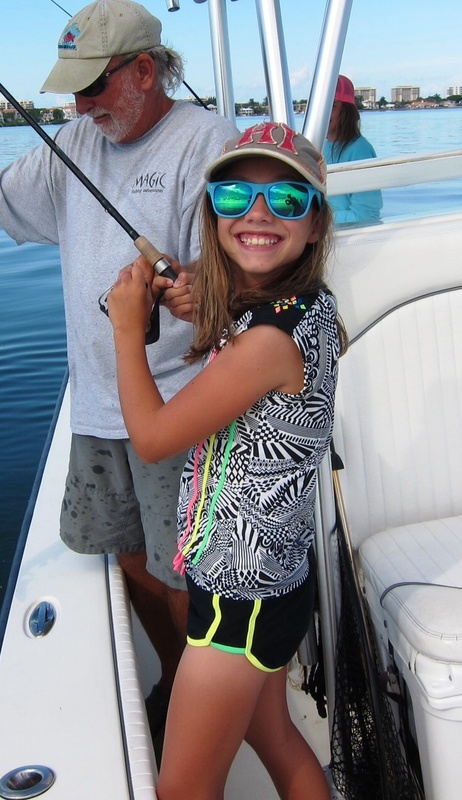 Rebecca wants to buy a Tarpon rod and reel so she can hone her casting skills. Thanks again, I think.